If you are looking to improve your new or existing space, Reotech is your commercial interior specialist. We work with our clients from the leasing stage throughout project completion to configure your space and build-out requirements. Are you considering renovating your existing space? Reotech is your go-to commercial interior contractor. 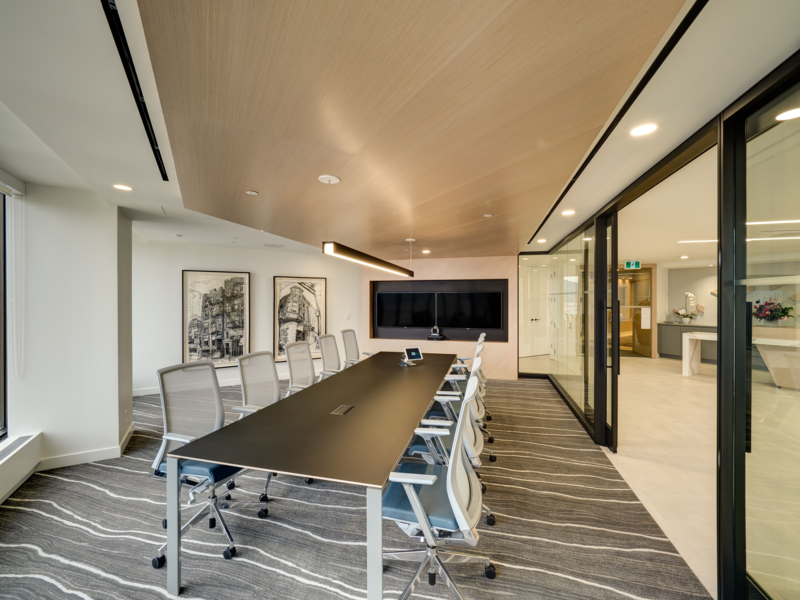 Whether you are looking for a minimal upgrade, creation of new offices, or open concept work spaces, we can work you an your team to meet your business expectations. Is your location considering upgrading the existing space? Do you need to remove large offices and create open concept work spaces? Whether it is a lighting, carpet, paint or full office upgrades, we have the team to meet your expectations.